ISIS has claimed responsibility for twin suicide bombings in the head offices of Libya’s electoral commission in Tripoli, the group’s AMAQ news agency said Wednesday. At least 14 people were killed when attackers stormed the building and set fire to it. The group did not provide any evidence for its claim. 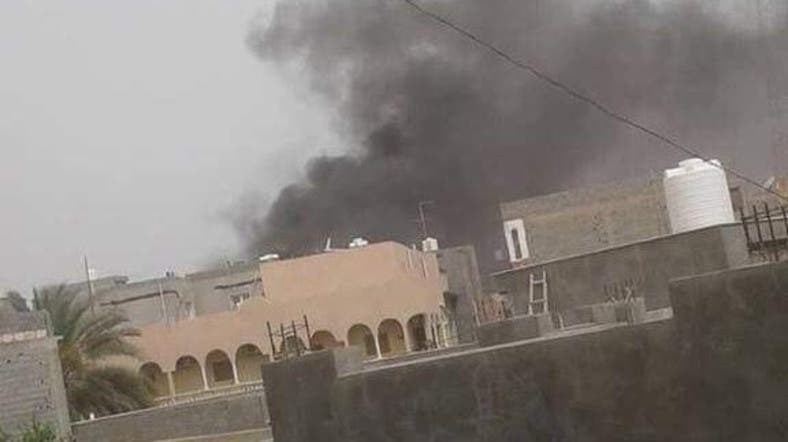 Security forces engaged in a gun battle with the assailants for control of the building, said spokesman Khaled Omar. The victims included three employees of the commission and four members of local security forces, he said. “I saw two suicide bombers myself... they were shouting Allahu Akbar (God is greatest),” he said, adding that he had seen bombers’ body parts strewn on the ground. 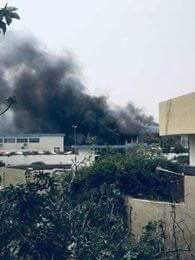 Pictures posted on social media showed thick black smoke billowing from the commission’s offices, in the Ghout al-Shaaldistrict west of central Tripoli. “This terrorist attack against a key pillar of Libya’s fragile democracy only deepens the United States’ commitment to support all Libyans as they prepare for credible and secure elections,” she said. Earlier this week, the international Quartet trying to help bring order to Libya said it supports holding presidential and parliamentary elections this year, and will provide observers and electoral assistance to ensure the voting is free and fair. In a joint statement following a meeting in Cairo on Monday, the European Union, the African Union, the Arab League and the United Nations said Libyans must commit in advance to respect and abide by the results and avoid violence or intimidation. The election commission said later in the day that its electoral database was safe after the attack, dispelling rumors that it had been specifically targeted and damaged. In a statement it said that it remained committed to and ready to hold the elections this year. UN Secretary-General Antonio Guterres condemned the attack and reaffirmed the UN’s commitment to the plan to restore peace to Libya, UN deputy spokesman Farhan Haq said. The United Nations and various envoys to Libya have praised recent efforts to register millions of Libyan voters, underlining how the move constitutes progress despite the country's myriad troubles and overarching lack of security amid militia impunity and general lawlessness.